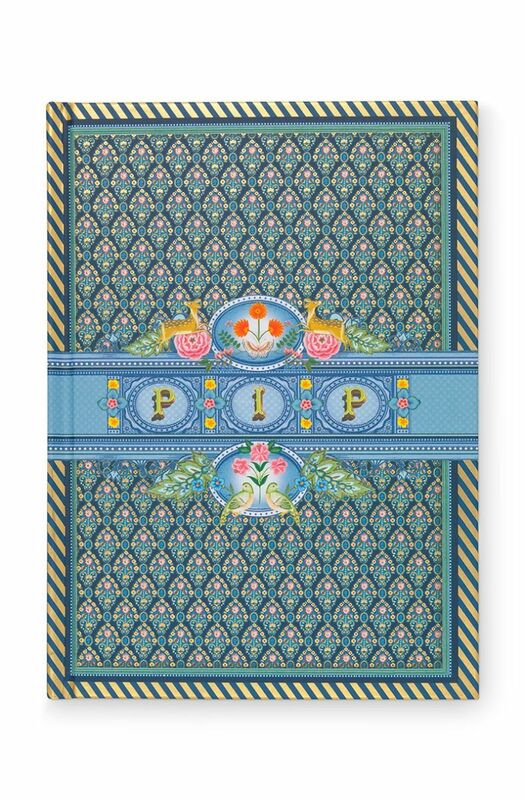 This Pip Studio notebook from the Indian Festival collection will make you feel like you’re in India. Both the inside and outside have wonderful illustrations. 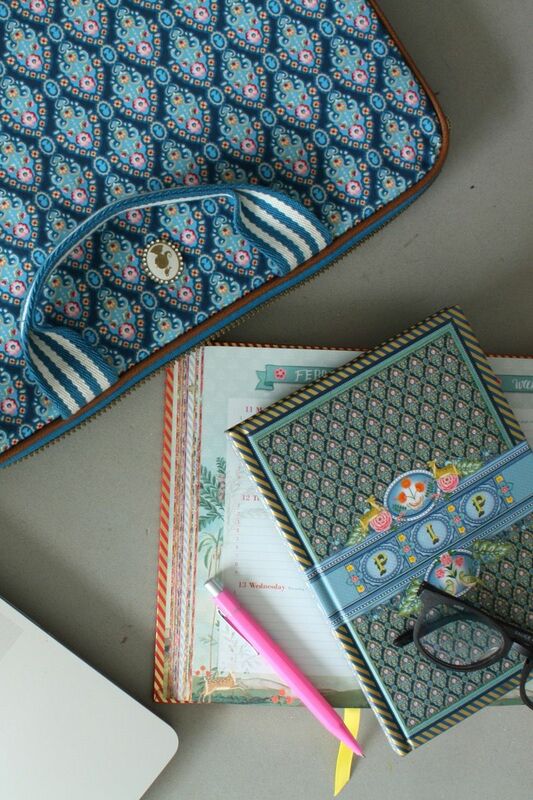 All pages are lined for writing and decorated with faded flower and bird illustrations. 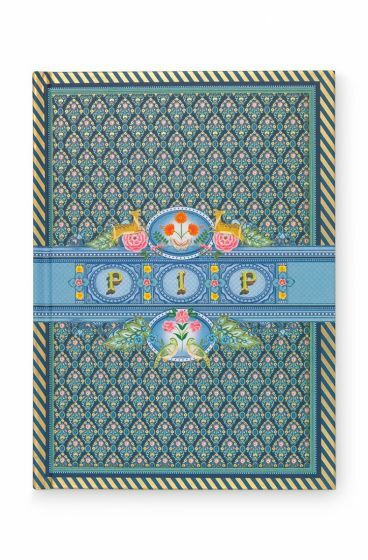 The golden edge and details give the notebook a charming extra touch. 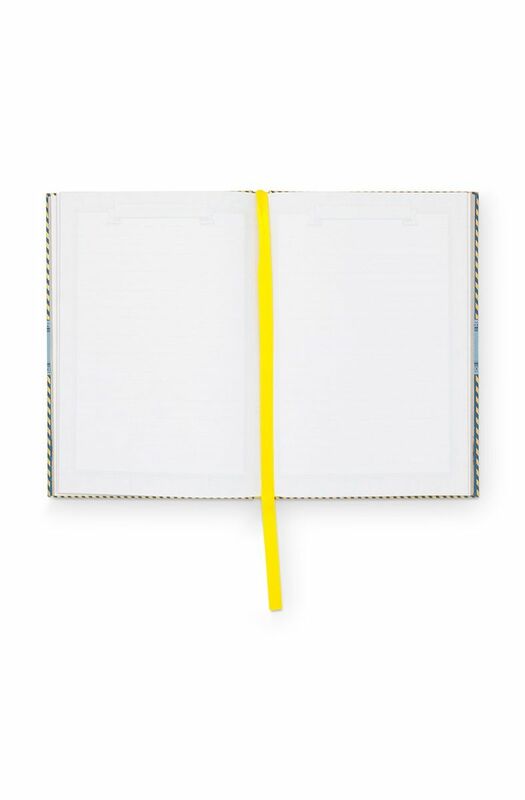 We’ve also considered a few practical matters: the ribbon bookmark lets you immediately locate where you left off and the hardcover makes it easy to keep the notebook in your school bag.